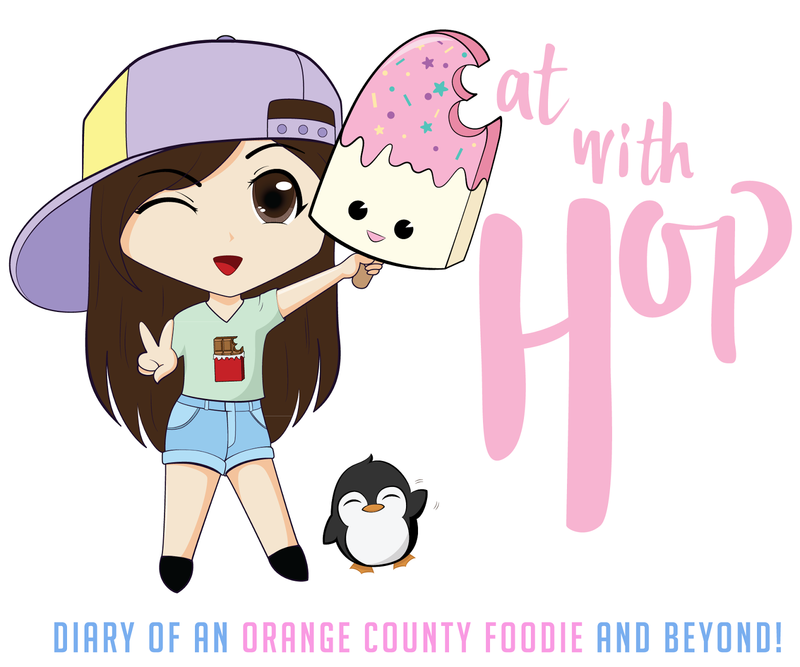 TACO BELL IS GIVING AWAY FREE BREAKFAST BISCUIT TACOS THIS CINCO DE MAYO - EAT WITH HOP! 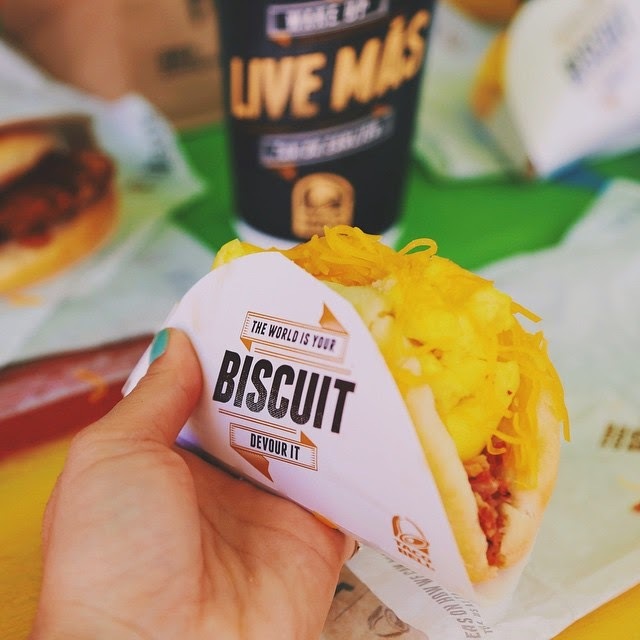 Taco Bell is giving away it's Biscuit Breakfast Tacos this Tuesday, May 5th a.k.a. Cinco De Mayo! THAT MEANS FREE TACOS! 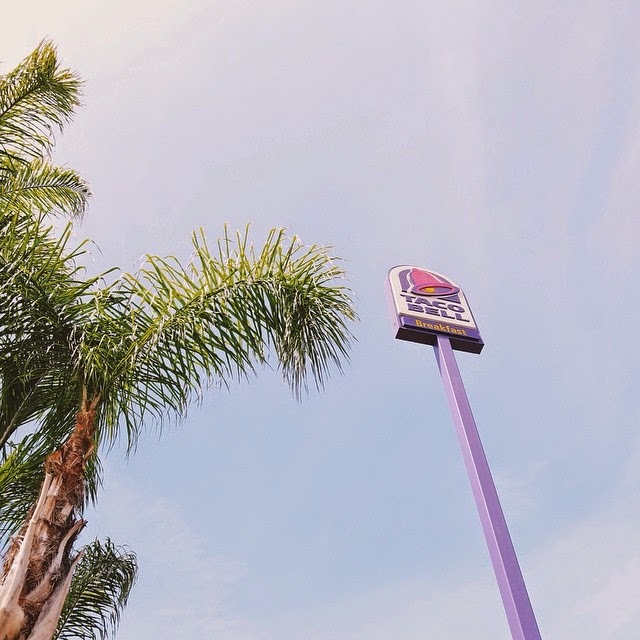 Celebrate this Americanized holiday by going to an Americanized Mexican food chain between the hours of 7am - 11am. That's when their breakfast items are served as well. You can get this biscuit taco in either the Bacon version or the Sausage version!